This hole saw features bi-metal construction with a high-speed cutting edge. 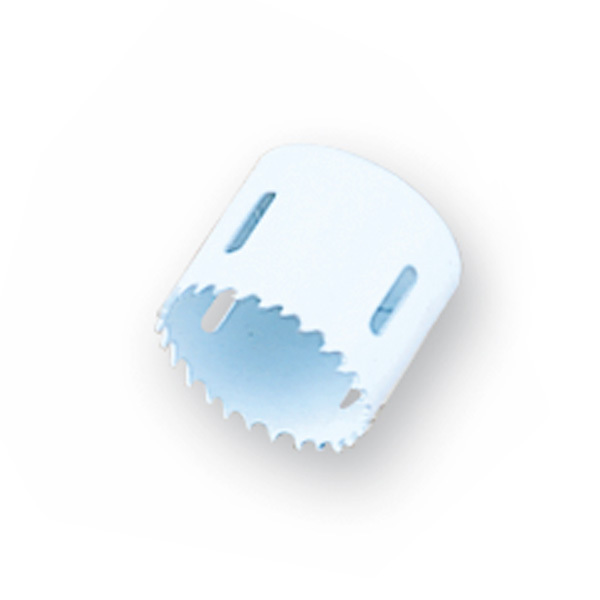 The Vari-Tooth design creates sharper tooth tips for faster, cleaner cutting. The arbor, pilot, and extension are sold separately. 1", 1 1/8", 1 1/4", 1 1/2", 2", 2 1/8", 2 1/2", 2 9/16", 3"
Shank extension used with the Lenox hole saws.